The Archaeological Museum of Thessaloniki opened its doors to the public in 1962 by hosting findings from the area of Thessaloniki and the neighboring counties. 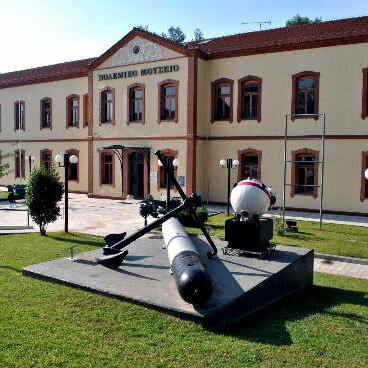 The museum presents exhibits of the culture of Macedonia from prehistoric times and thereafter. The museum redesigned the interior area for a better and much more modern presentation of the permanent and temporary collections. Visitors have the opportunity to walk around the five sections of the new structure of the museum, through which they come into contact with the culture and people of ancient Macedonia. Section-B: To the birth of cities. Presentation of evidence for the existence of settlements and cemeteries from the region extending between Athos and Olympus mountains, during the Iron Age (1100 – 700 BC). Section C: Macedonia from the 7th century BC to late Antiquity. Presentation of the life of the Macedonians from the creation of their independent kingdom of Macedonia (the ancient years) until the imperial period (1st to 4th century AD) when Macedonia was a province of the Roman Empire. Presentation of historical and archaeological information of the city. The period from the year of its foundation, in 315 BC until the Roman occupation. Section E: The Gold of the Macedonians. Presentation of the art of the goldsmiths and exceptional exhibits from various places, mostly from cemeteries of Archaic and Classical periods. 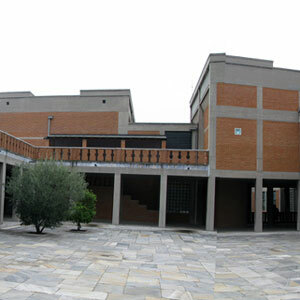 The Museum of Byzantine Culture opened its doors for public in the year of 1994. The ticket price does not include entry to the archaeological sites - sights. 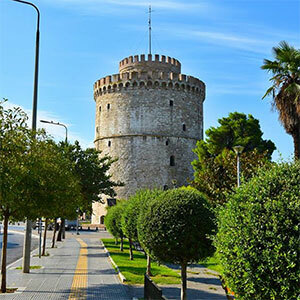 SightSeeing Thessaloniki is not responsible for opening hours and access to archaeological sites or other sights.